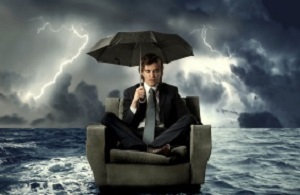 What should you do if your clients are caught in a natural disaster? Darren Trott of Claims Central explains how to turn a bereft client into a lifelong friend. 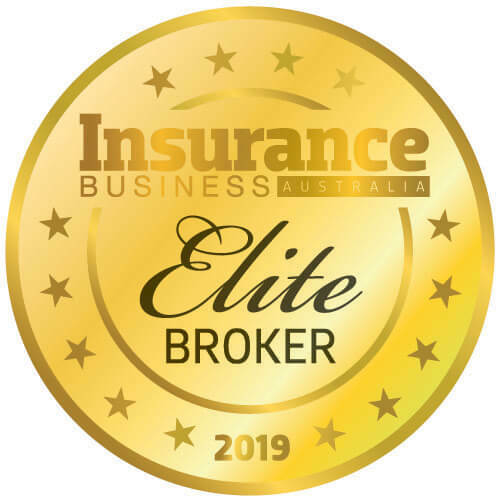 Being on the ground with insured customers, in the immediate aftermath of a catastrophic event, is probably the most rewarding activity you can undertake in the insurance industry. After all, the moment of truth in any insurance policy turns on the response the customer receives when they’ve experience a loss. Dealing with the overwhelming emotional trauma of losing your home or business can take years. In my experience, the impact of this trauma can be reduced when the survivors are treated with respect and empathy by the people involved in their insurance claim, especially when there is an automatic expectation that the insurer is going to say “no…. you’re not covered”. I’ve had the privilege of being on the front line during many of the catastrophes our country has experienced in recent years, including Victoria’s tragic Black Saturday bushfires; Queensland’s floods in Brisbane, Toowoomba and Lockyer Valley along with Cyclone Yasi’s devastation in Tully and Mission Beach. These experiences have taught me a number of valuable lessons in catastrophe claims management, and while none of these appear in any insurance policy wording, they can make an enormous difference to the lives of those customers affected by the catastrophe. Survivors need to tell their stories. I’ve heard many incredible tales of survival, along with heartbreaking tragedies. You’ll be taken on an emotional rollercoaster ride, but it’s important to understand what customers have been through. Don’t just show up expecting a five minute meet and greet, with a quick assessment of the loss, and then shoot off again. Take the time to absorb what has happened to your customer and think about what you, and the organisation you represent, can do to help. You’d be surprised how some of the smallest things can mean so much. Stick to what you promise. Many customers feel let down after the initial claims response. The loss adjuster who promises to attend on site within a day or two and then doesn’t show up for a couple of weeks. The insurer who promises an immediate advance payment, but takes three weeks to process it. The builder who drops new roofing materials on site to ‘reserve the job’ but doesn’t come back to start repairs for two months. Customers are very accommodating and understand the wider community has also been affected, but they don’t like being let down. Don’t make promises you can’t keep and deliver on those you make. Most customers will have never made an insurance claim before and will be unfamiliar with the claim process. It helps to explain the role of the loss adjuster, the insurance claims manager, the broker and other people assisting with the claim. Wherever possible, provide anticipated and realistic timeframes and highlight potential obstacles which might arise. Demystifying the claim process is essential: however, I’d go one step further. Work out how you can adapt your process to fit the specific needs of your individual customer, rather than making them stick to a rigid regime. 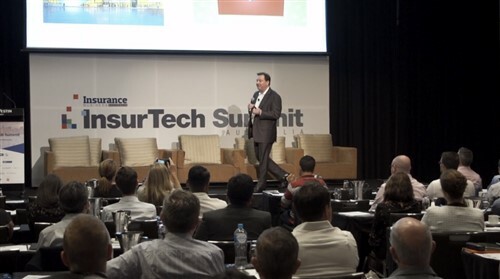 The mainstream media has already jumped on the negative story of one insurer requiring receipts and photographs for contents totally destroyed in the recent NSW fires. An insurance claim can involve many people from the first report, through to assessment, policy determination, reinstatement and rebuilding and finalisation. Catastrophe survivors usually remember the name and face of the person who first provided assistance to them. Invariably, something will go off-track during the claim and the customer will reach out to these individuals. I’ve continued to check in with many customers and monitored the progress of their claims, intervening when something has gone off the rails and taking ownership of the issue until it’s been resolved. I’m fortunate to have remained friends with a number of customers because of the special bond shared during the course of their insurance claim. It’s exceptionally rewarding to be invited to the re-opening of a business once levelled by a major fire. Stick with it full circle and you’ll have a customer for life. Being at the frontline following a catastrophe uses your adrenalin, physical and emotional energy. It’s very easy to burn-out when you’ve been experiencing the extent of the devastation first hand. Taking on board the stories of survival can weigh you down before you know it. Many insurers provide counselling for staff in the field and limit the time they spend in disaster areas by rotating teams. Ensure you have access to adequate safety equipment, including asbestos suits, sunscreen and even insect repellent. Catastrophe management at ground level was career changing for me. I’ll never forget the emotional exchange I shared with John Butterworth of Kinglake West in Victoria when his family lost everything in the Black Saturday bushfires. That became my own ‘moment of truth’. I know John won’t forget that moment either.